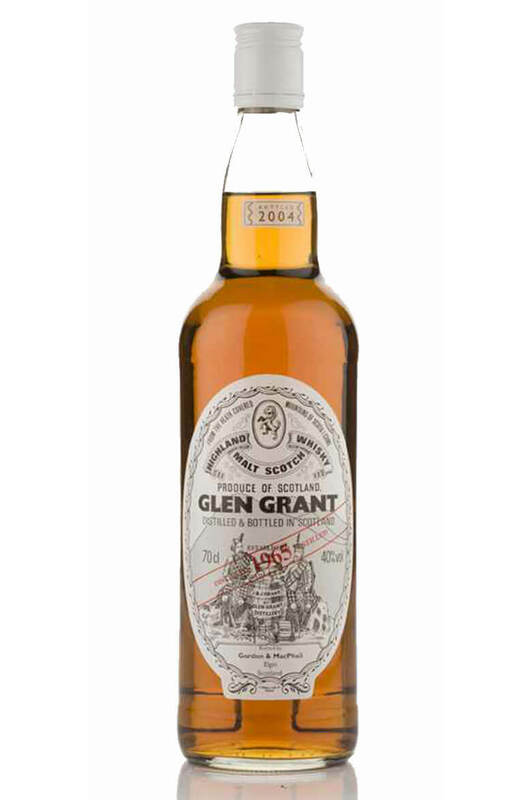 A semi-official bottling of Glen Grant from Gordon and Macphail's Rare Vintage series. This was aged in a mix of refill sherry butts and American hogsheads. Nose Delicate Sherry influences with sweet vanilla and stewed fruits. A subtle smokiness with a hint of oak develops. Palate Black pepper initially on the palate with pear and orange flavours. Complimented by a creamy milk chocolate edge.